By every measure except the most rigorous, the Maroons (26-11) had a successful season: They matched the school record of 26 wins, finished with a plenty respectable 2–2 record in their NCAA regional, and placed five players on their all-Region team. There was still a feeling, though, that they had left something on the table. At their best, the Maroons played in a style that emphasized aggression on the base-paths, at the plate, and on defense. In a breakout season, third-year Kim Cygan was almost untouchable, finishing the season with the fifth best earned run average (0.99) in DIII and powering the Maroons as a team to the seventh best team mark. Their offense battled inconsistency all season, but they were absolutely fearsome when they clicked, dispatching several overmatched opponents early via the mercy rule. A spring trip to Florida showed the team just how good they could be, as they put up a seven-game winning streak. After coming home, they defended Stagg Field doggedly, putting up a 9–2 record and playing their best when the games were close. 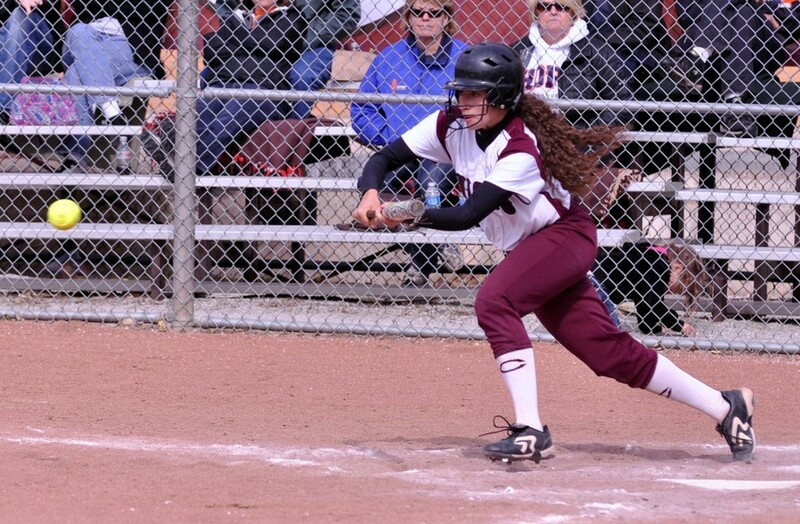 Perhaps the highlight to the season was the fourth-years’ goodbye to Stagg; in the 11th inning against North Central with the score knotted at one, second baseman Julia Schneider’s last regular season at-bat was a towering walk-off solo home run. Seeded fourth in their NCAA Regional at Alma, the South Siders got wins over John Carroll and Denison, but wound up in fourth after losing to first seed Trine and third seed Alma. Even after saying goodbye to their fourth-years the Maroons should be optimistic about their younger players. Outfielder Kailtyn Carpenter broke the team record for triples (7) as she batted .419, first-year Raechel Cloud’s timely hitting powered her to a .352 average, and Emily Ashbridge and Tabbetha Bohac both showed talent on the mound. Chicago’s 2011–2012 season was on par with the team’s historical bests; next year, as always, they’ll aim even higher.